Longview, Washington's The Daily News has honored Ryan Dreveskracht by publishing the news of his honoring as a Rising Star. 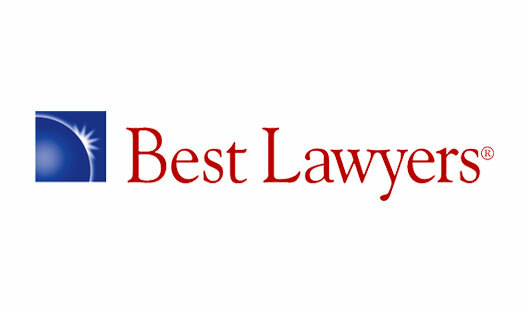 Ryan received that accolade last month from SuperLawyers, a rating service of outstanding lawyers from more than 70 practice areas who have attained a high-degree of peer recognition and professional achievement. Ryan is a Galanda Broadman associate. Prior to joining the firm he was a law clerk to the Honorable Kathleen Kay, in the U.S. District Court for the Western District of Louisiana. Ryan has published ten journal and law review articles in 2011-12 alone, on issues like tribal renewable energy, and has served as the Managing Editor for the National Lawyer’s Guild Review since 2010.